G.O.A.T. - Come Down for What? 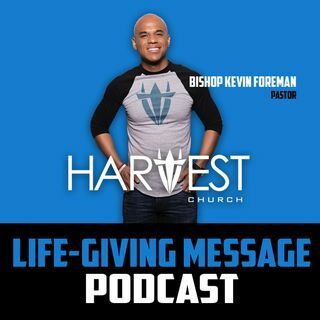 You’re invited to join Bishop Kevin Foreman on an evolutionary journey in leadership so you can go further, faster.